Attaining a lovely skin is a struggle for a lot of people, and cosmetic dermatology offers a welcome relief. With the right treatment, you can enhance your look significantly. Appearance is heavily tied to a person’s confidence. Blemishes, acne breakouts and other skin conditions can chip away at an individual’s self-worth and make it even hard to socialise. With the help of a qualified cosmetic dermatologist in Manchester, you can change some things about yourself for a better quality of life. At UK Dermatologist, we offer a range of service in cosmetic dermatology to meet the wide array of needs that individuals have. Are you aiming for a more youthful look? We have a choice of treatments that will get rid of wrinkles, sagging skin and facial lines. With our cosmetic dermatologist in Manchester, you can get skin tightening to eliminate the sagging parts of the skin to help you achieve that desired look. Alternatively, you can have continuous treatments like facials, skin rejuvenation or skin care products. We will help you reduce those skin imperfections and keep your skin feeling younger for longer. We strive for every customer’s satisfaction, and that is why we offer the highest standard of treatment and care. Our selection of services is meant to cater to the different skin conditions and issues. Whether you have soft, dry skin or sensitive skin, we will have a suitable solution. 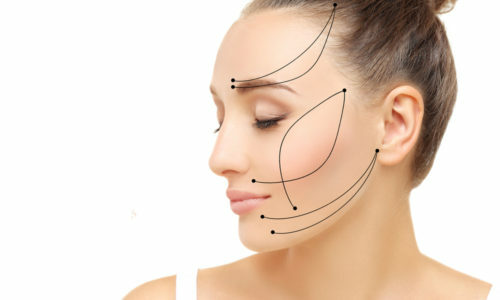 The available treatments range from laser therapy to anti-wrinkle injections to dermal fillers. We come up with treatment plans that are specific to an individual. If you are unsure about the most appropriate skin care regimen for you, our specialists will work with you to find it. Keep your skin looking young, fresh and blemish free with our advanced dermatology treatments. Contact our cosmetic dermatologist in Manchester and get a free consultation. We guarantee safe, effective and quality services.